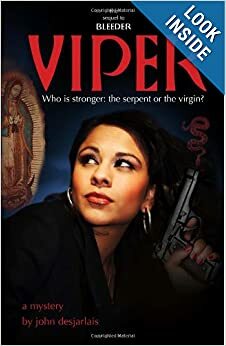 The sequel to Bleeder, which I reviewed here, Viper gives us more of Selena De La Cruz, whom we met for the first time in the previous book in the series. I loved the pacing, I loved how the Catholic faith and the culture of Mexico, both modern and ancient, played an integral role to the unfolding of the mystery. The plot twists were crafted in such a way that they were believable as well as thrilling. Best of all, I love how the author makes these people real because of their multidimensional struggles with faith. I highly recommend!